The new IDC4E OFF-HIGHWAY V14 update is a result of dedicated extended development that TEXA’s technicians have carried out to the most popular and requested makes in the AGRI and CONSTRUCTION industry. 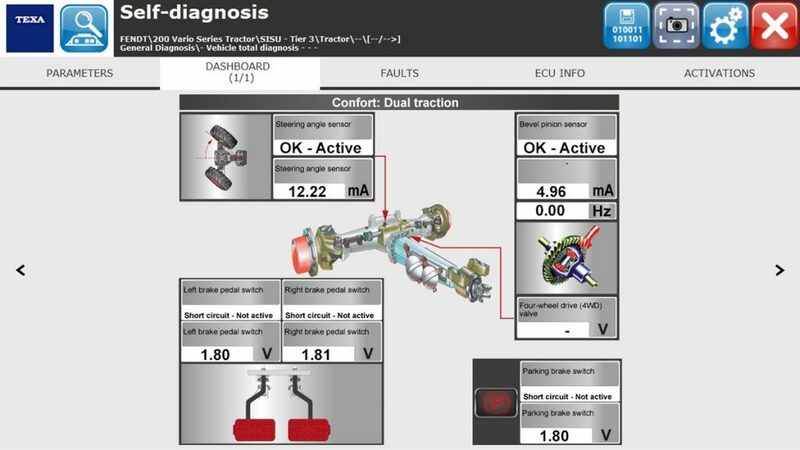 Starting from this version, the software includes new advanced diagnostic developments, able to support all TEXA technicians thanks to equipment that is incomparable and constantly evolving. – Instrumentation and Global Search. – The Diesel Injection Diagnosis and Engine Vehicle Adjustment was added for the Tucano 500 Series Combine Harvesters. The General Diagnosis on the OBD socket was developed for the 5D and 5G Series Tractors. – The Adjustments and Activations were added for the Deutz Tier 3 and Tier 4 Diesel Injection system for the Vario Series. The General Diagnosis on the OBD socket was developed for the XA and XB Series Tractors. 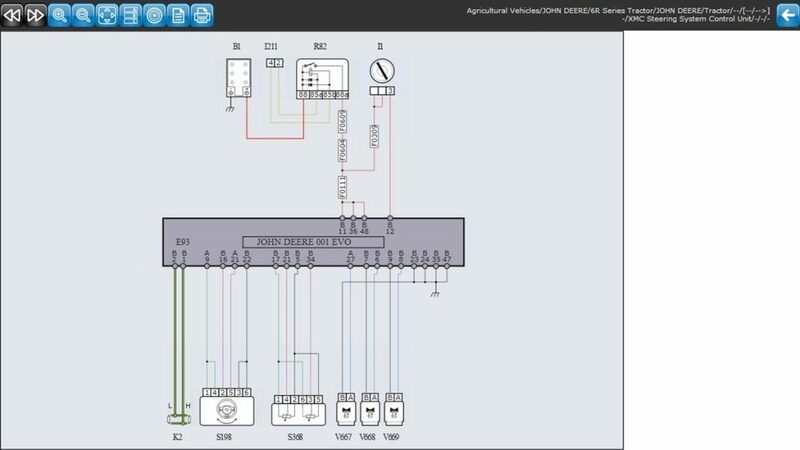 The Sisu Tier 4 Diesel Injection Diagnosis was developed for the Fastrac 3000, 4000 and 8000 Series Tractors. – A/C system and brakes for the 7R Series. – The Sisu Tier 4 Diesel Injection was developed for the 7700 Series Tractors. 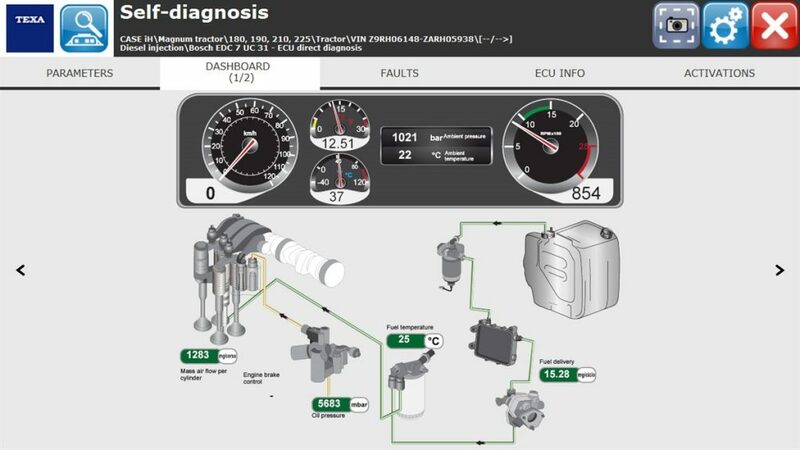 The Deutz Tier 3 Diesel Injection Diagnosis was developed on the TURBOFARMER Series Telehandler. The Denoxtronic 2 and EDC 7UC31 Diesel Injection Diagnosis was developed on the LM Series Telehandler. The General Diagnosis on the OBD socket was developed for the Dorado, Dorado Classic and Explorer Series Tractors. The Cummins Core 1 Diesel Injection Diagnosis was developed for the HL700 Series Loader. 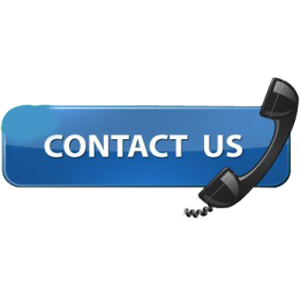 – Mercedes-Benz Engine Vehicle Adjustment. – Deutz Tier 2 Diesel Injection Diagnosis and Engine Vehicle Adjustment. – SCR Diesel Injection Diagnosis. 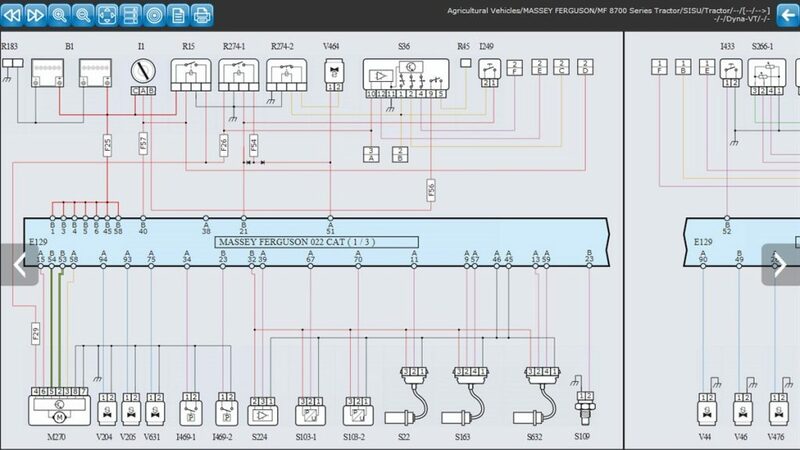 The Volvo Penta Diesel Injection Diagnosis was developed on the CS Series. – The EST 42 Retarder and ASTronic ZF Transmission was developed for the ATF 70G-4 Series. The complete diagnosis was developed for the MWM and Detroit engines.